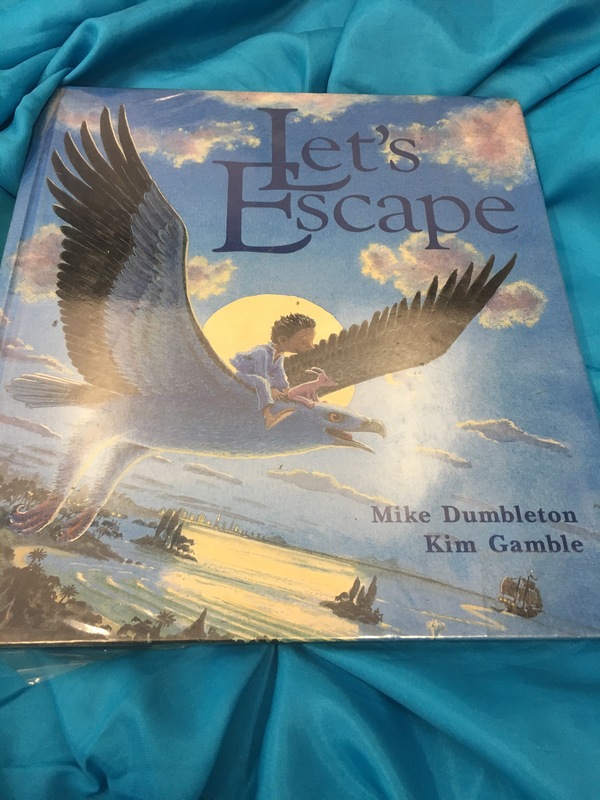 Let’s Escape by Mike Dumbleton and Kim Gamble | Educate.Empower. This entry was posted in Books with current issues, nature play and tagged children, dream, dreams, educate, empower, imagination, inspire, kim gamble, Let's escape, mike dumbleton, play by educateempower.blog. Bookmark the permalink. Pingback: Imaginative Texts – Books that take you to other worlds | Educate.Empower.